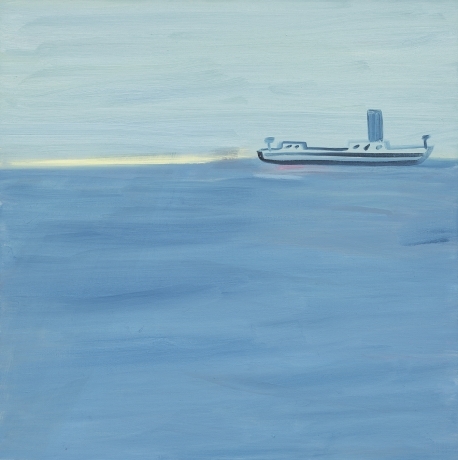 Elizabeth Enders was born in 1939 in New London, CT. In 1962, she graduated with a B.A. from Connecticut College and in 1987 she received her M.A. from New York University. 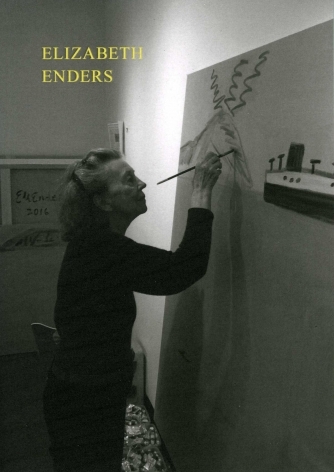 Enders has been exhibiting her work in a variety of institutions and galleries since the 1960s. Her recent retrospectives include Landscape/Language/Line at the Lyman Allyn Art Museum; Life Line, the Art of Elizabeth Enders at the Addison Gallery of American Art in Andover, MA; Painting…Place Elizabeth Enders at the Art Gallery of Nova Scotia in Halifax; and Come In! an exhibition that travelled from the Lyman Allyn Art Museum, New London, CT to Real Art Ways in Hartford, CT. 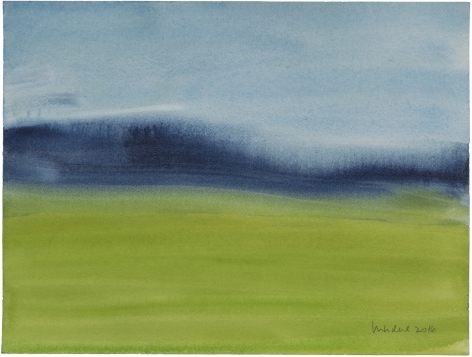 Her work is included in the collections of the Addison Gallery of American Art, Andover, MA; the Art Gallery of Nova Scotia, Canada; the Brooklyn Museum of Art, NY; Colby College Art Museum, Waterville, ME; the Detroit Institute of Arts, MI; the Florence Griswold Museum, Old Lyme, CT; Frances Young Tang Museum, Saratoga, NY; the Lyman Allyn Art Museum, New London, CT; the Museum of Fine Arts, Boston, MA; the New Britain Museum of American Art, CT; the Smith College Museum of Art, Northampton, MA; the Wadsworth Atheneum, Hartford, CT; and the Whitney Museum, New York, NY, among others.